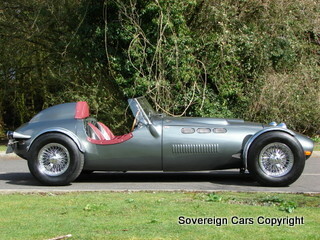 This is a very rare opportunity to purchase one of the finest Ronart W156 Sports available on the market today. 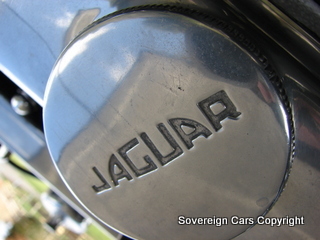 Utilising Jaguar running gear, these cars are fiercely sought after throughout Europe. 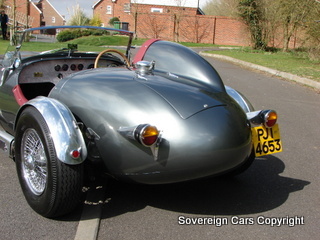 This particular example has just been refurbished by the renowned historic race car fabricator Max Szewczyk, to an exceptionally high standard, with many hours being lavished on this 1940/50’s inspired racer. 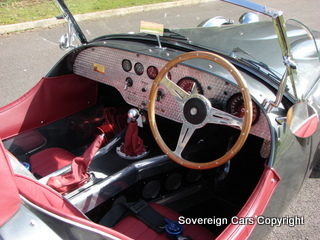 It is 'today's classic', one that will never go out of style and is unique amongst other cars available today. 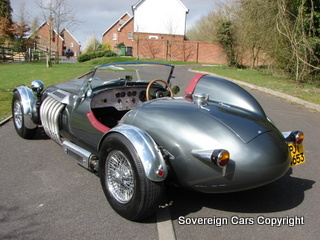 Evocative of the Grand Prix racing cars of the 1950's, such as Mercedes, HWM Jaguars, Vanwall and the 250F Maserati. 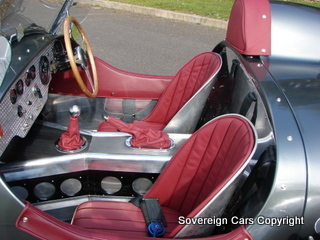 Approximately 100 cars have been built, most of which are known, but some are not. 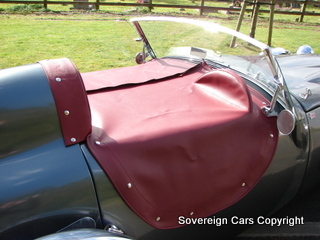 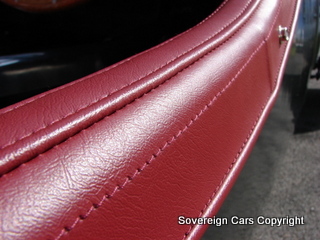 Finished in Gunmetal metallic coachwork, complemented by hand crafted aluminium detailing and professionally trimmed in the finest period Ox blood leather upholstery. 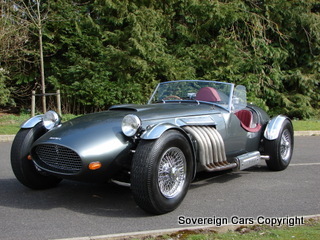 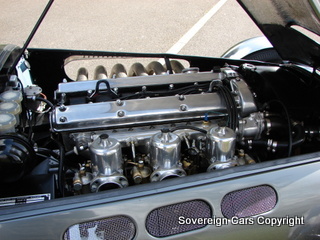 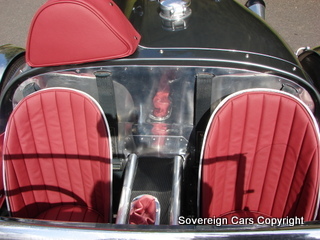 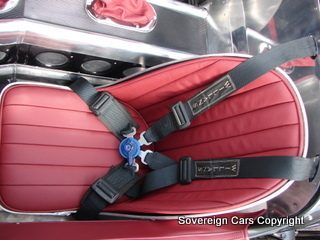 The backbone chassis was designed by Spyder Engineering Ltd, who manufactured chassis for Lotus. 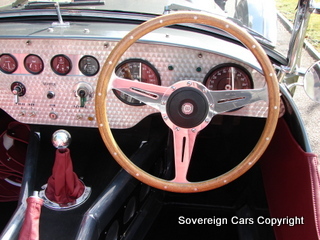 The cockpit is made as a monocoque design utilising Kevlar and steel tubes for extra rigidity, and the body being manufactured in fibre composite. 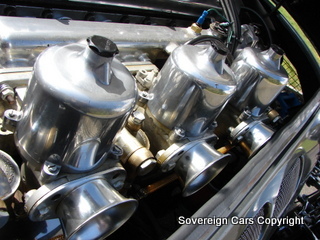 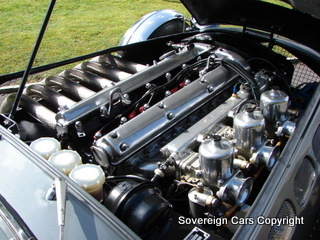 Powered by a 4,235cc straight six Jaguar power plant running with triple polished SU carburettors mounted on a matching inlet manifold. 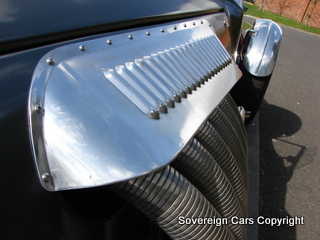 Polished alloy rocker covers. 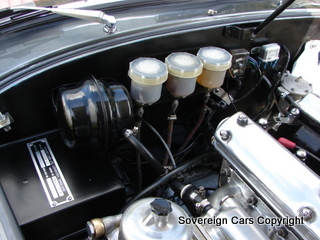 High performance radiator core. 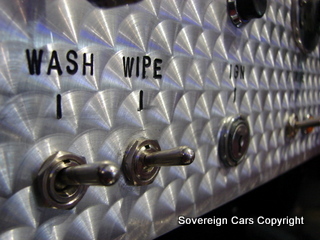 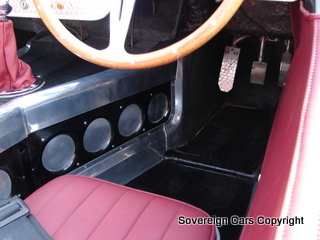 Four speed manual transmission, with overdrive and quick shift upgrade. 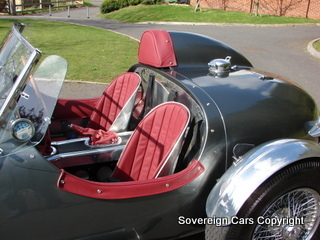 Bespoke aluminium lined passenger cell. 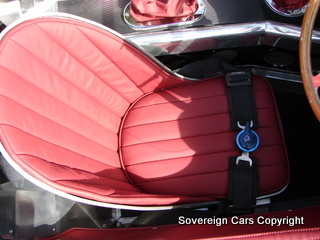 Hand crafted aluminium seats. 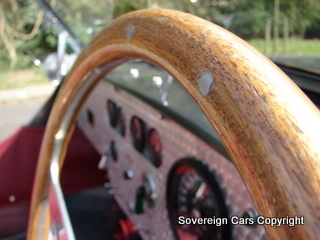 Moto Lita wood rimmed steering wheel. 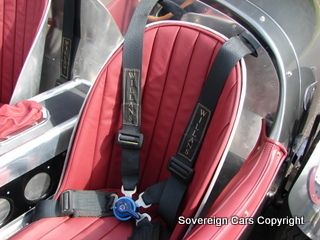 Willans turn buckle racing harnesses. 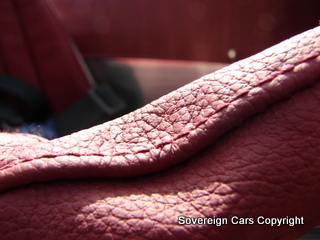 Bespoke leather headrest. 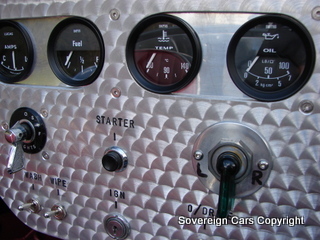 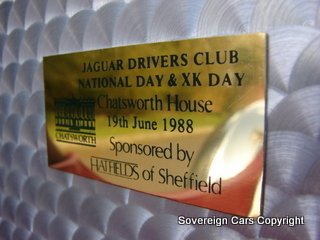 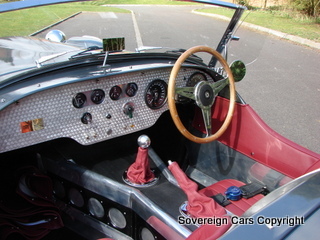 Machine turned dash, with black faced Smiths instrumentation and brass plaque from Chatsworth house Jaguar drivers day. 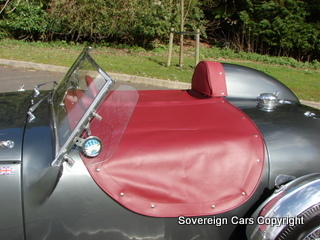 Colour coded tonneau cover. 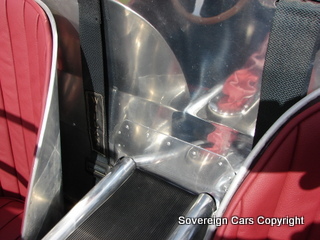 Wind wings. 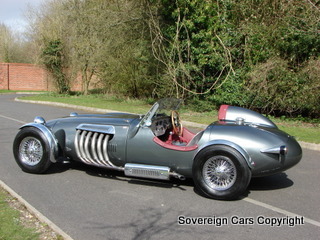 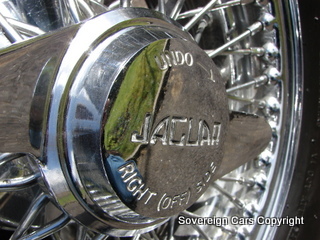 Period chrome ‘knock on’ wire wheels with original Jaguar spinners. 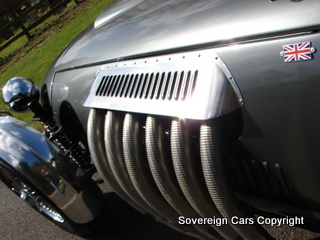 Side exit stainless steel sports exhaust. 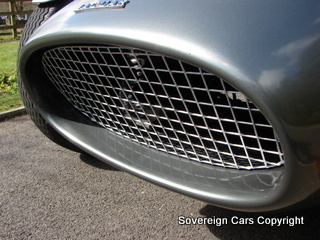 Bespoke front grill. 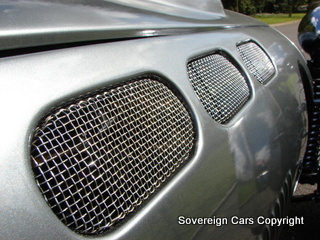 Stainless side mesh grilles. 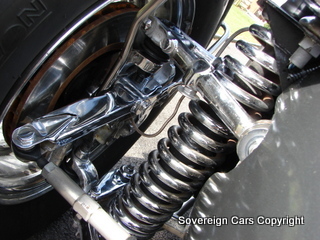 Fully adjustable independent suspension with coil over shock absorbers. 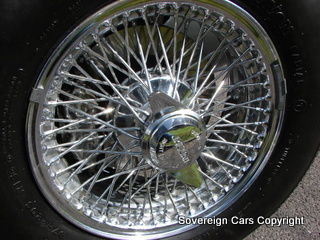 Disc brakes front and rear. 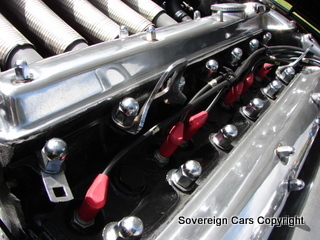 Goodrich brake hoses. 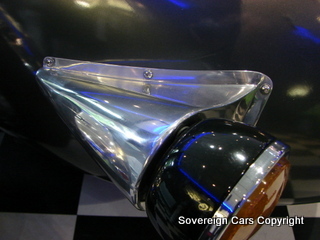 Foam filled alloy fuel tank. 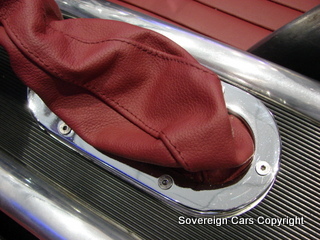 Le-Mans flip-top fuel filler with polished surround. 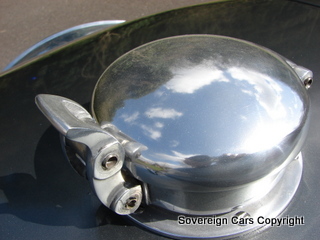 Hand plannished alloy rear light pods. 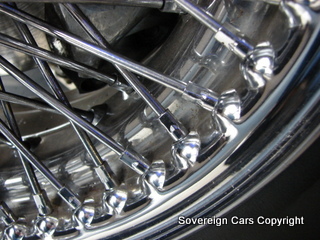 Chrome front wish bones. 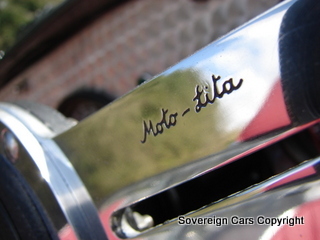 Anti-roll bar and the list goes on and on. 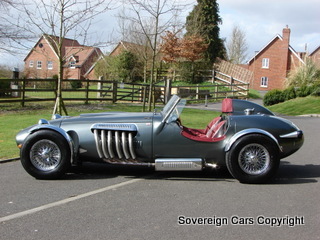 Without question this is the finest Ronart we have ever seen, let alone stocked and offers quality and hand crafted detailing seldom seen in the classic car fraternity. 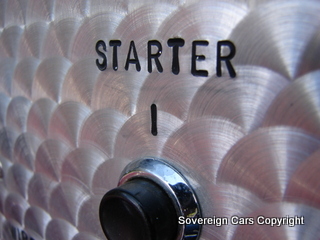 Starts on the button, and drives superbly delivering impressive performance. 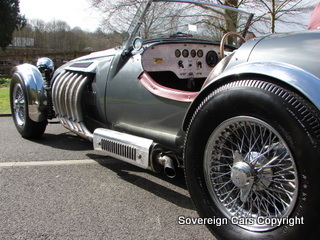 One of a kind, and ideal for classic racing, a centre piece for a collection, or to simply enjoy on the road. 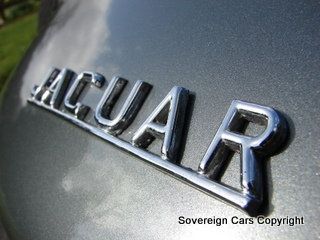 Registered as a Jaguar, with a date of registration as 1973, this is an ideal export opportunity. 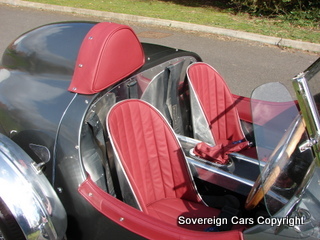 Complete with the original brochure, price list and letter from Arthur Wolstenholme , the original founder and designer of the Ronart. 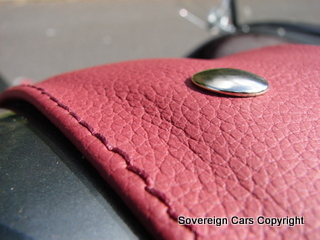 Some useful websites are listed here for any further information.